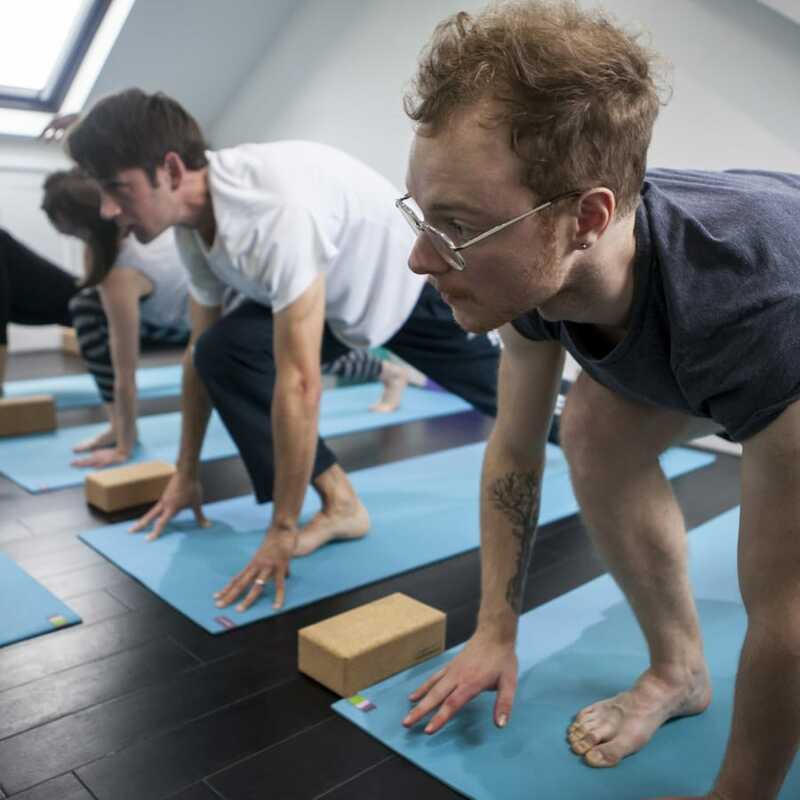 Whilst opening the shoulders, chest, and side body, we will also cultivate a strong and powerful core, the centre, from which and around which we move, expand and explore our natural range of motion. Using props and partner work there will be time to break down and work towards those more challenging twists, binds and backbends from the yoga asana practice - including standing, seated, balancing and inverted poses - leaving you plenty of ideas to take back to your self-practice and weekly classes. 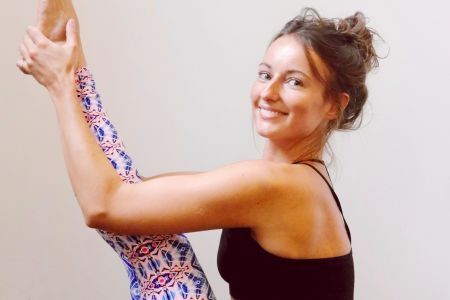 As potent antidotes to our forward-facing, desk-ridden lives, these transformative poses encourage new perspectives and creative ways of moving, strengthening around the spine, enhancing posture and breath-capacity, all whilst lifting the mood, stimulating the nervous system, and clarifying the mind. 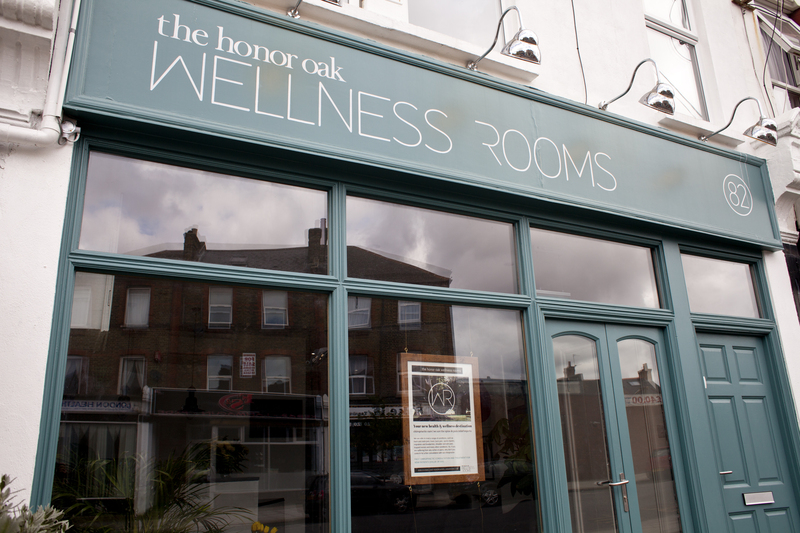 The Honor Oak Wellness Room Is An Evidence-Based Health And Well-Being Space In South East London. We offer simple health services to improve your well-being such as chiropractic care, massage therapy and small yoga and Pilates classes. 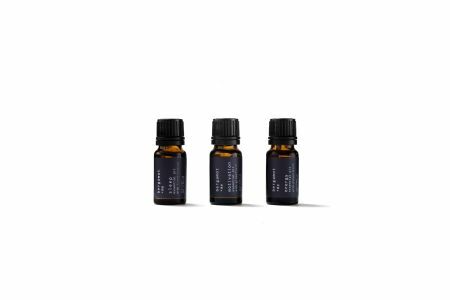 We are firm believers that evidence-based therapies helps us heal faster and live better. Our passionate team of health experts are ready to help treat pain, give qualified advice and promote better health. If you are suffering from any aches or pains, such as back or neck pain, injuries or sports performance problems, call us for a quick chat or drop us an email and we will advise you on the best form of treatment.